Our wonderful sponsor this week is Stitchy Bear's Digi Outlet. 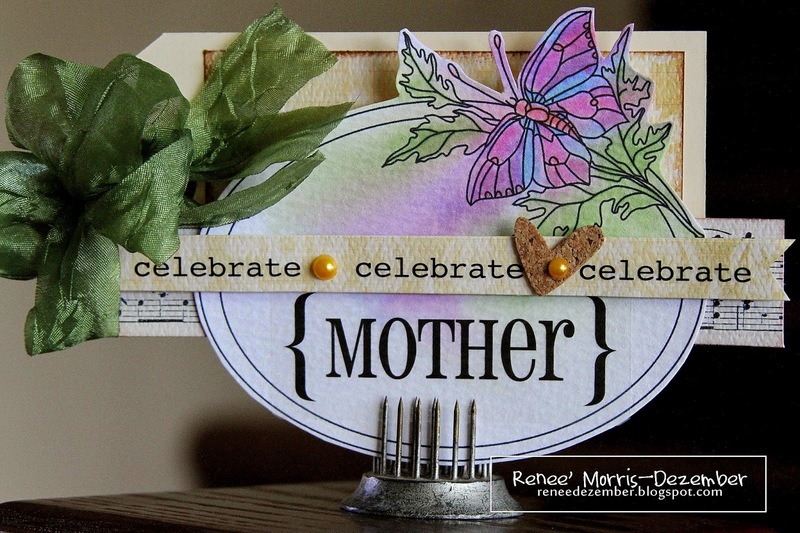 I used the Floppy Latte - Butterfly Frame...these are beautiful butterflies...be sure to check out Amy T's & Amy C's...my favorite's for sure this week! 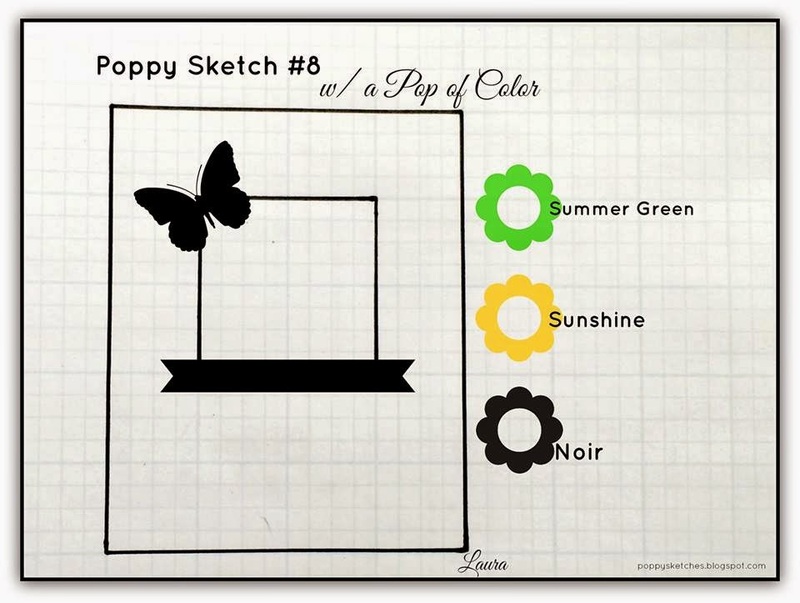 ...remember if you are playing along with this sketch link up over at the Poppy Sketches Blog once you complete your card.